Loveleen Misra wears many hats – actress, storyteller and writer. Some of her stories for children have been recently published by Scholastic and Puffin. She has also written extensively for television. 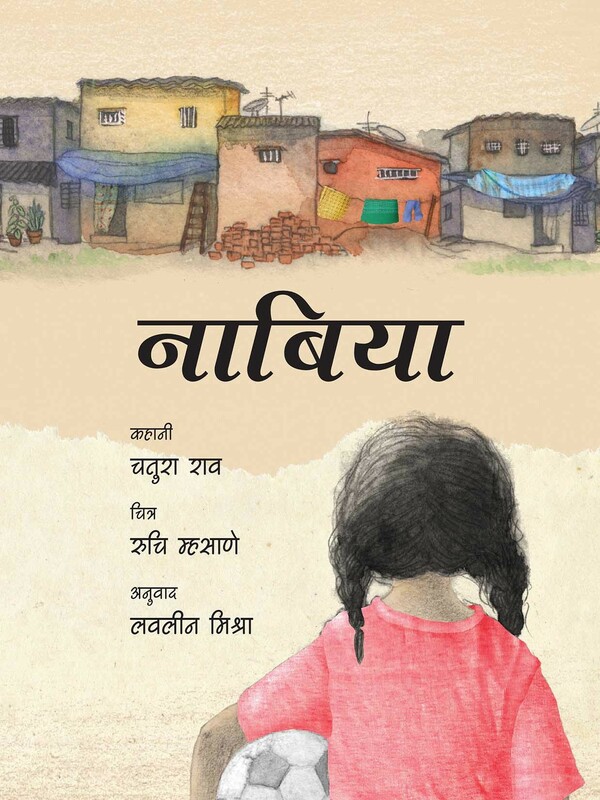 A spirited young girl begins to engage with words and pictures in this sensitively told story. Using a collage of colours, textures and drawings, the illustrations evoke Nabiya's everyday world and the world of the imagination. 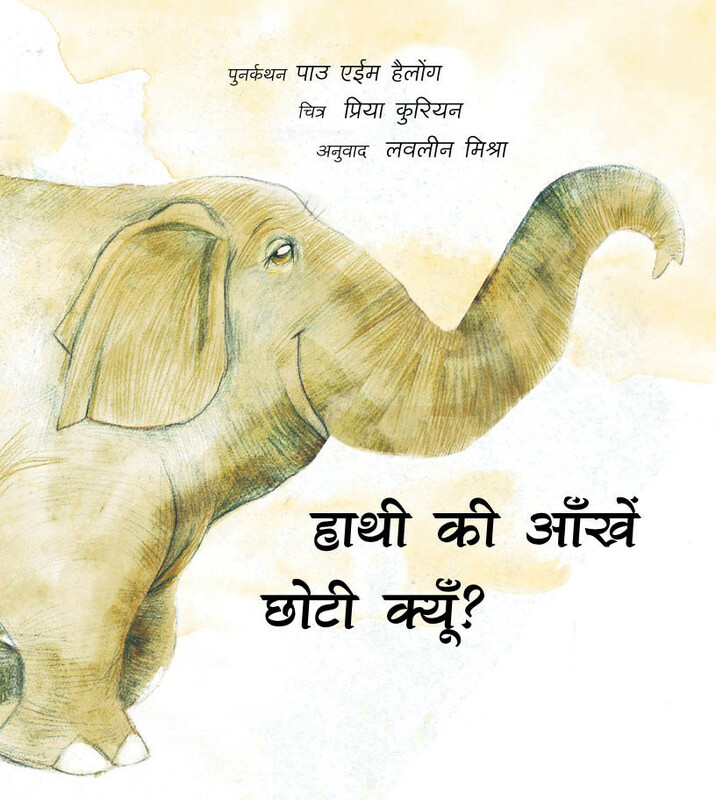 The first chaang, the first elephant, once had big eyes,Which the animals thought looked beautiful and wise.Then, along came a bird, a wagtail, and… Told in verse, this folktale from the Tai Phake people of India’s northeast is gentle and funny.